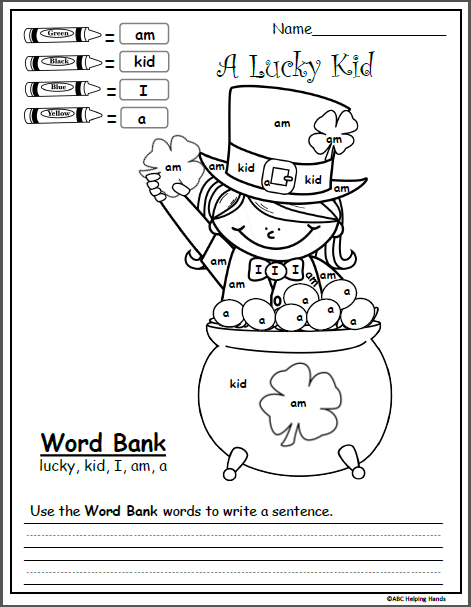 Free syllables practice worksheet for Kindergarten in November. 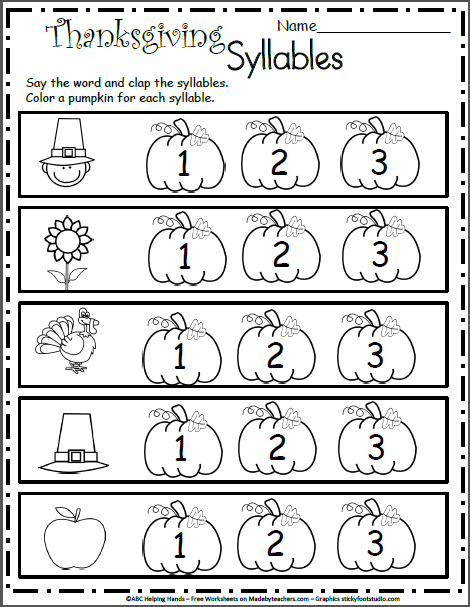 This Thanksgiving worksheet is perfect for Kindergarten. Students say the picture in each row and clap the number of syllables they hear. Next, they color the correct number of pumpkins. 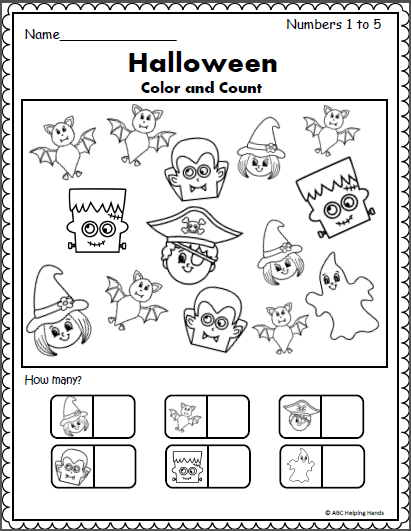 Free Math Worksheet for Halloween (Counting 1-5) Practice numbers from 1 to 5. 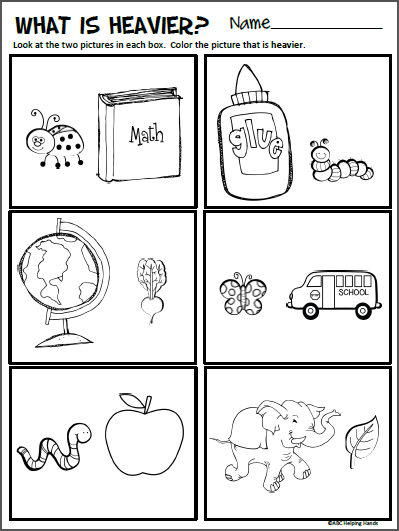 Color the Halloween pictures, then count and write how many of each picture.